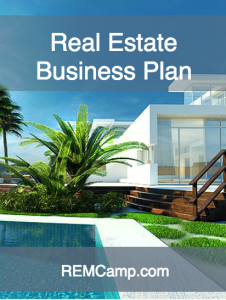 It goes without saying – every Realtor needs a clear and professional real estate business plan. To help you grow your business we created the real estate business plan guide (pdf) that you can download by clicking here. The free guide is a pdf document that you can use to map out your real estate business plan. It’s a tried, tested and proven template – plus it’s easy to use and update every quarter. 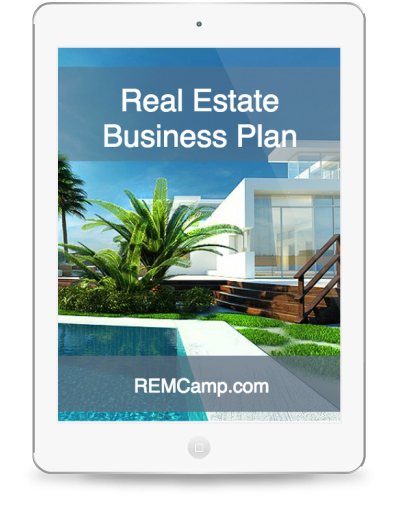 Download the Real Estate Business Plan Guide. Note – REMCamp members can login and download the fully editable template and training.